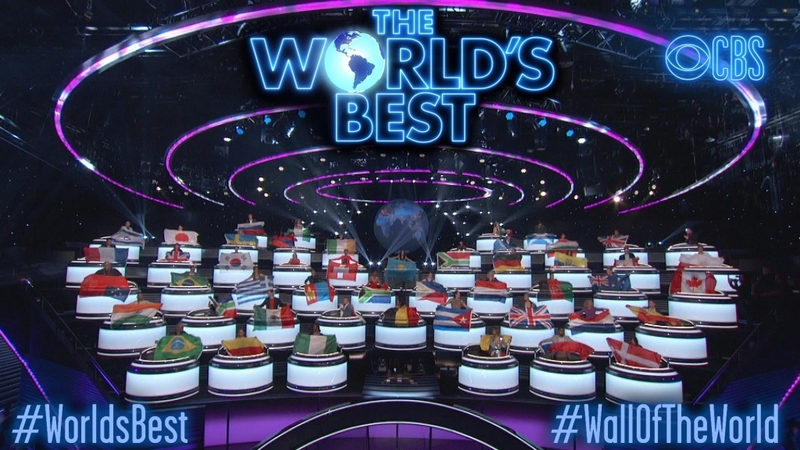 Nakul Dev Mahajan will be representing INDIA, along with 49 other experts from 38 different countries, from every field of entertainment on the new CBS show titled, The World’s Best. The show premieres immediately following the Super Bowl on Sunday, Feb. 3, 2019 on CBS. The second episode will air on Wednesday, Feb. 6 (8:00-10:00 PM ET/PT). Hosted by Emmy Award winner James Corden and an all-star line-up of American judges Drew Barrymore, RuPaul Charles and Faith Hill. The World’s Best is a one-of-a-kind talent global competition series featuring elite acts from around the world!